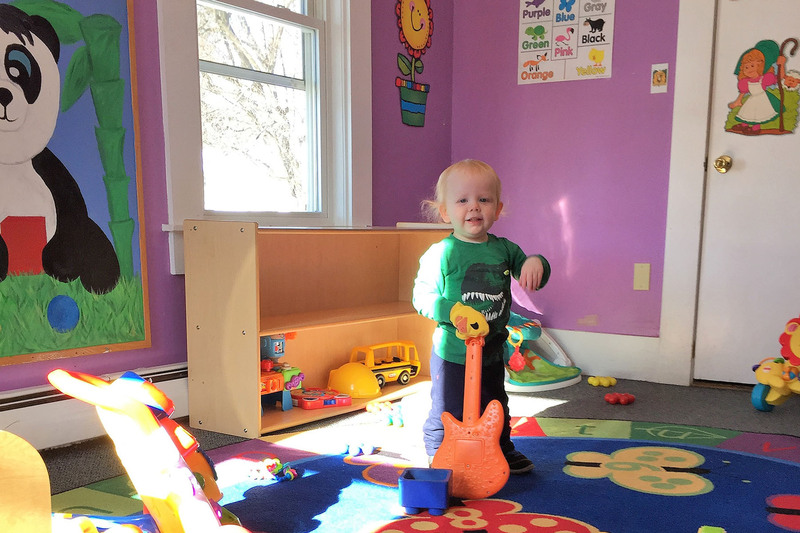 The Penacook Community Center is truly a cornerstone of the community providing affordable programs and services that create meaningful impact for those who need it most. We continue to improve the quality of life for more than 10,000 children, youth, adults, and senior participants each year from Boscawen, Bow, Canterbury, Concord, Franklin, Loudon, Penacook, Salisbury and Webster. We rely on the time, in-kind donations, and financial support of individuals, businesses and funders so that our programs and services remain affordable to everyone. Now more than ever, we hope you will consider making a tax-deductible* charitable donation to support your friends and neighbors in the community who rely on the many affordable programs and services we offer. These are challenging times for everyone and we want you to know that every donation is important, regardless of the amount. 100% of your donation will be applied directly to the programs and services that benefit families and seniors in your community who need it most. Please make your tax-deductible* donation today! Many employers offer matching gifts and will match charitable contributions or volunteer hours made by their employees. Ask your company if it has a matching gift policy. *Penacook Community Center is a federally recognized 501(c)(3) public charity, EIN # is 02-6012761. Your contribution may be tax-deductible. Please check with your tax advisor to find out more. PCC has various volunteer opportunities, from short-term help with events and fundraisers, to longer term commitments on our board and other committees. Please contact us to learn more.